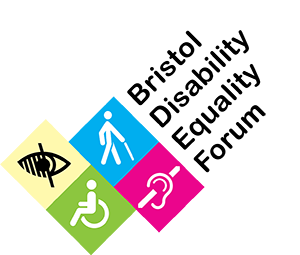 BDEF is an organisation of Disabled people who live, work or study in the Bristol area of England. 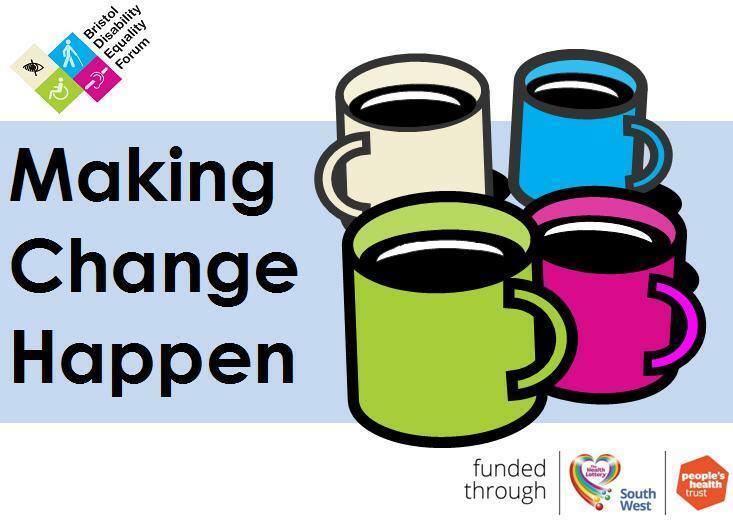 Making Change Happenis our new peer support project funded by The People’s Health Trust Active Communities Programme, using money raised through The Health Lottery South West. The project will set up four new groups across Bristol and each group will meet once a month. The aim is to spread the four monthly meet-ups so that, in one area or another, there is a meet up almost every week. What each group does will be decided by its members. They might want to socialise and meet new people; share experiences, advice and information; discover support and activities in their area; or campaign on local issues. Whatever they decide to focus on, each group will be supported by a Forum Development Worker and at least one local volunteer. The groups are open to anyone in Bristol who identifies as Disabled or is an older person, and considers themselves to be on a low income. Drop-in dates will be posted on our events calendar. The Forum are looking for new Trustees! Copyright © Bristol Disability Equality Forum. All Rights Reserved.